Join your DIS friends and peers for an adults only night out on Daniel Island: live musical entertainment, dinner buffet, and specialty drinks in the private event space at Dockery’s. Don’t miss this one night out a year with DIS parents! Tickets limited. Proceeds benefit Daniel Island School PTA. Thank you to Event Sponsor Go Med and Supporting Sponsors Totality Medispa, The Rehab Docs and Overture Daniel Island. Welcome to the Daniel Island School PTA! 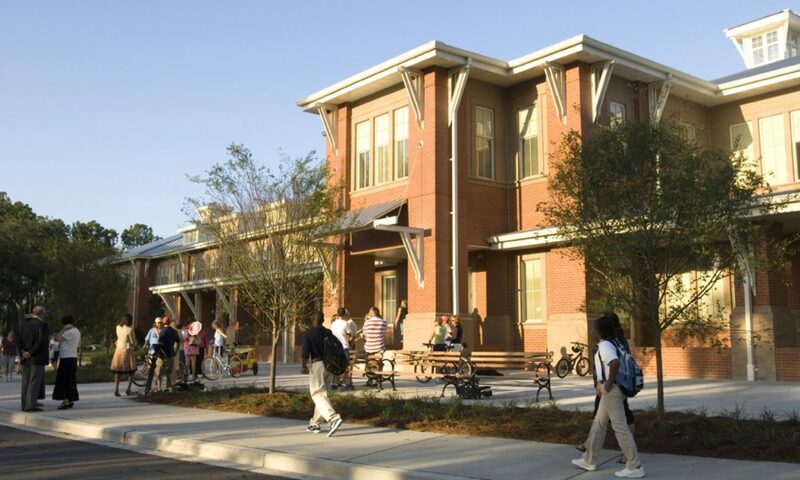 The Parent Teacher Association (PTA) is a non-profit organization with the mission of supporting Daniel Island School’s students, teachers and community. The PTA provides funding for school resources and academic enrichment programs for our students (not funded by Berkeley County School District). This funding is not possible without the donations from parents through PTA membership giving and fundraisers, as well as business sponsors. Additionally, the PTA organizes parent volunteers to support our teachers and administrators, community events to bring together our students and families, and serves as an open line of communication between teachers, administration and parents. Let’s work together to make our school the best experience possible for our students! 100% Membership – We want all our school families in the PTA. Your voice matters! Teamwork – We want your involvement! Look for committees, volunteer sign-ups and lots of ways to get involved. What does the PTA do? Where does my money go? We value your feedback. Please email danielislandpta@gmail.com with questions, concerns or suggestions!